Matchstick is a vanner from Louivsille, KY. 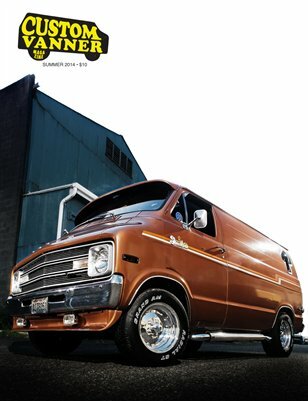 He is a member of Bluegrass Vanners Of Louisville. 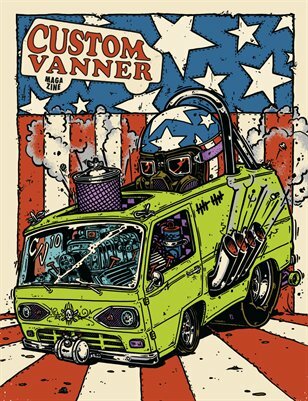 He is a sheet metal fabricator at Allison's Rod and Custom by day and publishes Custom Vanner at all hours of the night. Matchstick worked as a screen printer for almost a decade before changing gears and pursuing a career in fabrication. 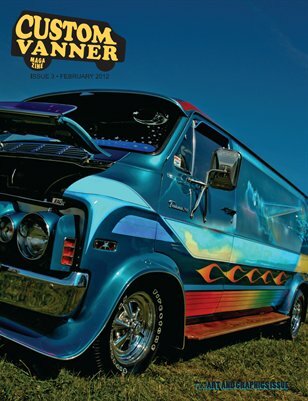 He now combines his love for printing, fabrication, and vans through Custom Vanner magazine. 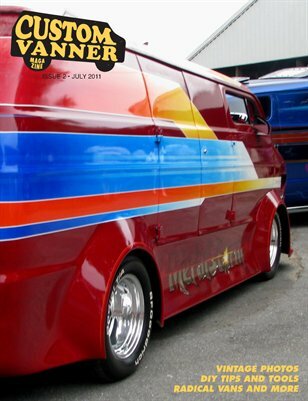 the summer installment of custom vanner for 2014. packed with early vans and great photos.